We have created an interesting checklist of the things which you need to keep in mind while designing your retail store to ensure an enjoyable shopping experience for your customers. These are some of the important things to consider while deciding your floor plan. There are plenty of different floor arrangements that you can adapt to optimize your sales. 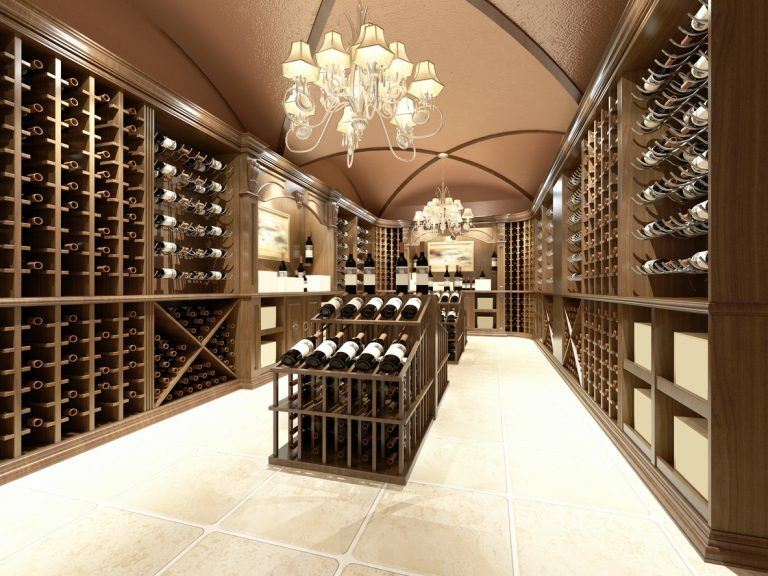 This plan includes positioning the shelves or the racks in straight lines to create an organized flow of traffic. 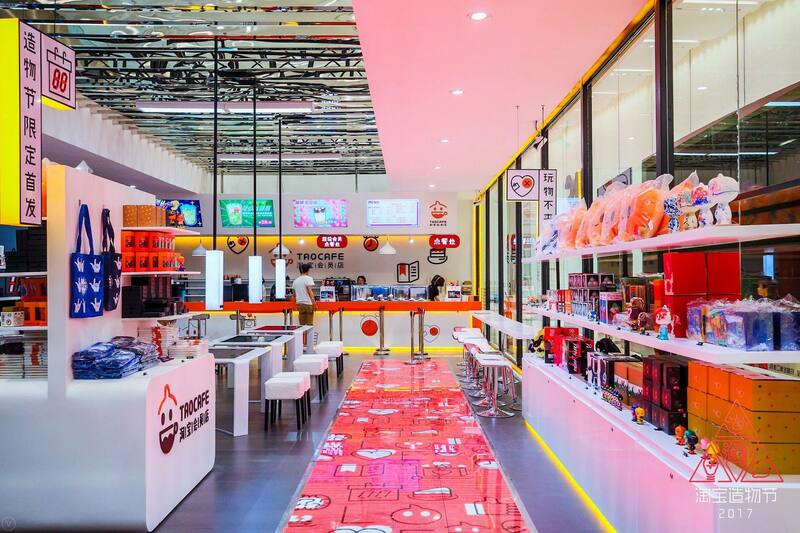 This kind of layout is best suited for large retail spaces like a supermarket or large retail spaces which primarily use shelving to showcase their merchandise. This kind of a plan allows your customers to easily navigate or ‘loop’ through the store effectively. 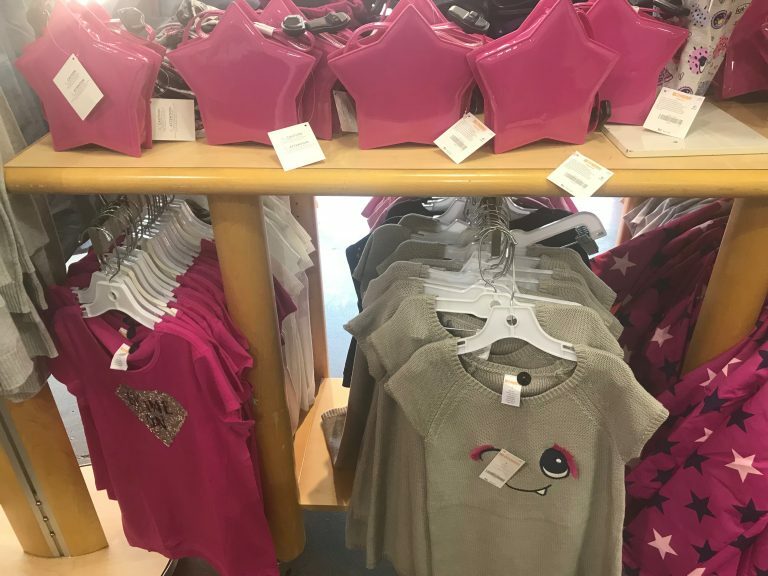 Here the position of the fixtures and the merchandise is important as it creates a path to guide the shoppers throughout the shop. If you choose to have an angular floor plan it will give a sophisticated feel to your store by adding many curves and angles. If you have a high-end retail store you can adopt this kind of a plan as it allows you to focus on a few popular display lines although it will reduce the number of items that you can display. 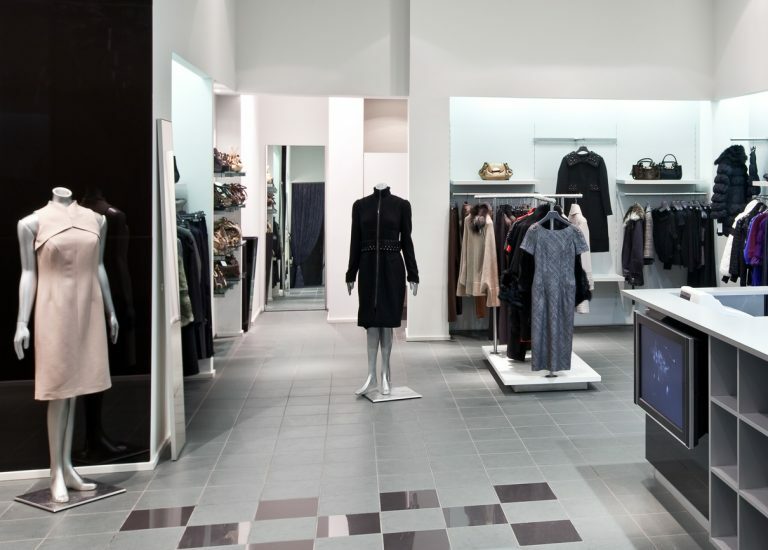 A geometric floor plan effectively utilizes the racks and the fixtures to create a unique store feel and design. 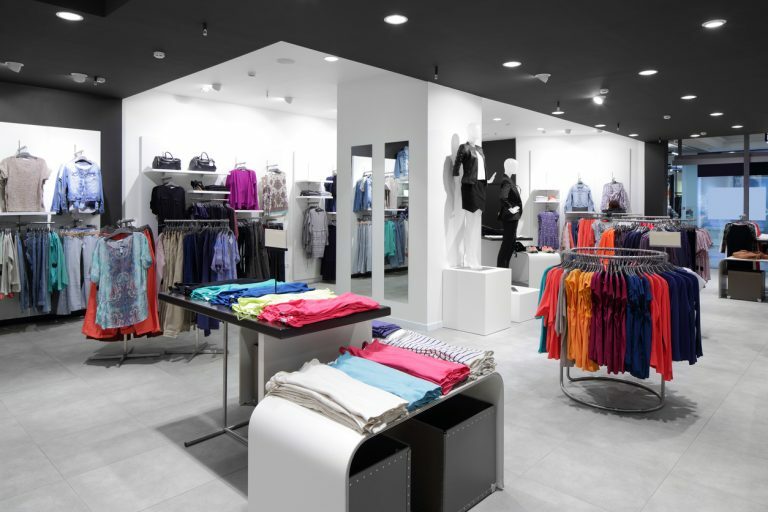 If you have a store with many trendy items go for a geometric floor plan layout. A free floor plan allows you the maximum amount of creativity and flexibility, this is because you are not limited to floor patterns or shelves which need to be displayed in a particular manner, or placed at certain angles. Further, this layout offers shoppers the freedom to encourage and browse any part of the store as they may wish to, instead of them having to adopt a definitive path in your store. If you decide to paint one part of the wall it will serve as an accent and also make the store look larger drawing the attention of the shoppers. You need not always paint a wall separately; you can also draw attention towards a wall by putting wallpaper or bright colored printed fabric to achieve the effect of receding space. To match it with the rest of the store you can use neutral tones for the furniture and the floor. 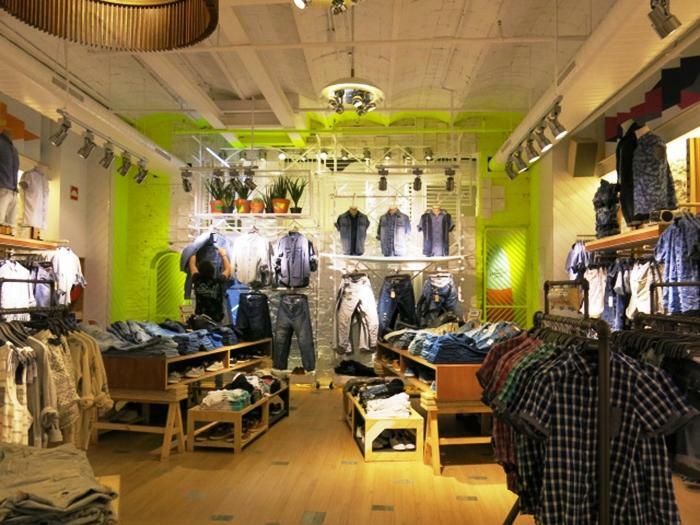 Lighting goes a long way in affecting the ambiance and the feel of your store. 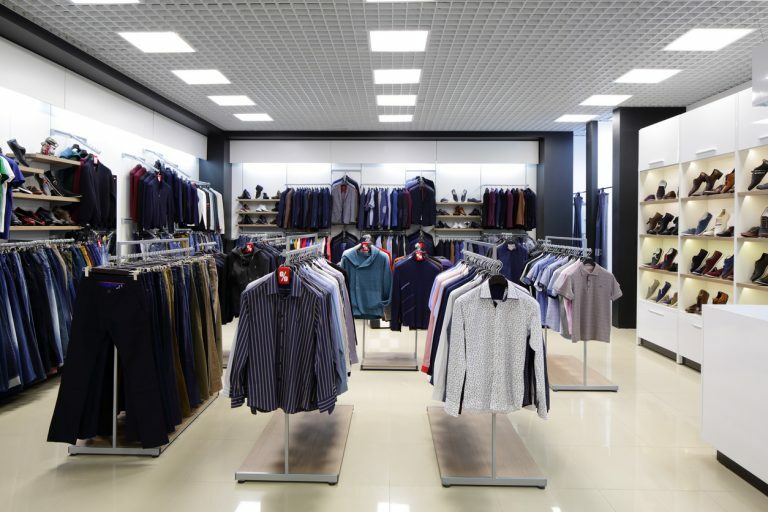 Lighting helps especially if you have an old retail store as it will upgrade the overall look without costing too much. 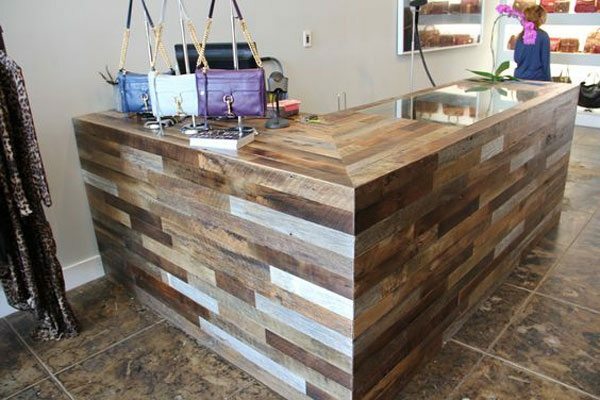 Consider re-purposing or recycling items to create interesting accents and highlights that will draw attention to your shop. If you display items on various levels in the store it will help to optimize space and also look visually appealing to the customers. Hanging shelves at different levels are one of the easiest ways to make your store look more attractive. #Tip: You also can mount drapes and other items from the ceiling to the floor to draw the eye up and create the sense of a larger space. A speed bump in the store does exactly what a speed bump does on the road that is to slow you down. These fixtures which you place past the entry helps to slow down the customers, draw their attention and get them engaged. Small tables and racks make for great speed bumps in the store. #Tip: Make sure that you create a particular theme with each rack and also allow the product to rotate at regular intervals to allow the customers to easily make their way through the store. 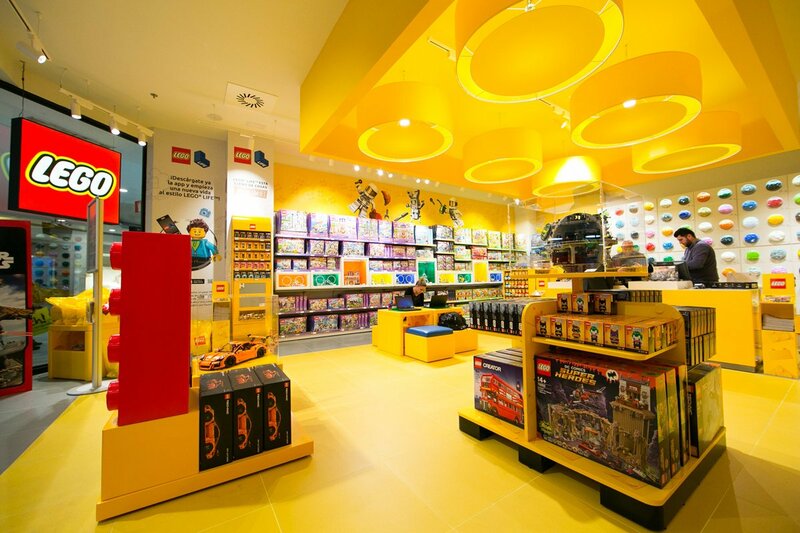 Retail design is not just about how the store looks but also how it makes the store feel. Sound and smell are two of the most important settings which create the perfect combination of product and sensory stimulus to encourage your customers to buy more. You can accessorize with some cool and funky speakers playing trendy music, for the scent you may buy a few oil diffusers and place them strategically around the store. This will put the customers in a positive state of mind and carry out the same sentiment in their shopping experience. Your customers need to get some personal space when they come to your store. It is okay to stack up your shelves with merchandise but don’t encroach upon the personal space of your shoppers. Avoid displaying the products in a display where the shoppers would bump into the shelves while navigating through your store. This will have a negative impact on the shoppers and make the customers move away from the merchandise in order to avoid it. Retail store fixtures and displays should create a store layout which coordinates with your brand and also allows your items to pop out. 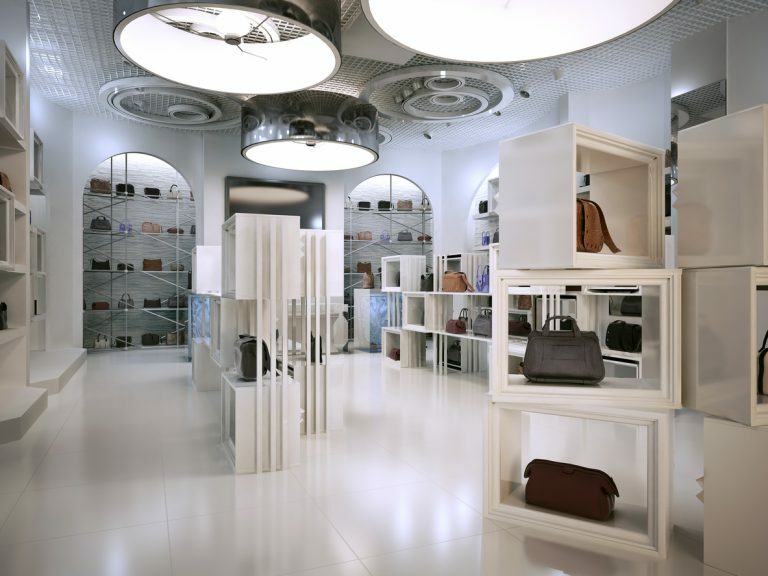 The ultimate purpose of fixtures and display units is to put your products front-and-center. But at the same time, the overall look, styling, and finish are your biggest branding opportunity. Usually, in case of a small business- less is more. 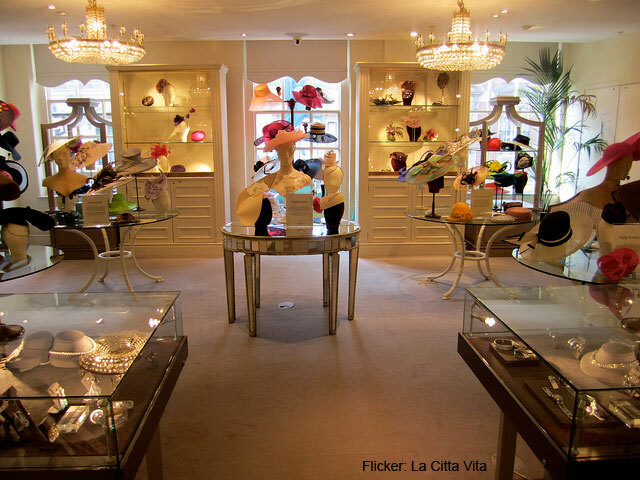 In reality, if your retail design is messy or crowded it will drive the customers away. You can also use neutral tones like ivory and grey for furniture and large items. To accentuate the space you can add small brightly colored items like pillows and vases. Also, keep in mind to not keep the merchandise too close together and space it out evenly throughout the space. Give a new twist to the way that you decide to showcase your retail items. 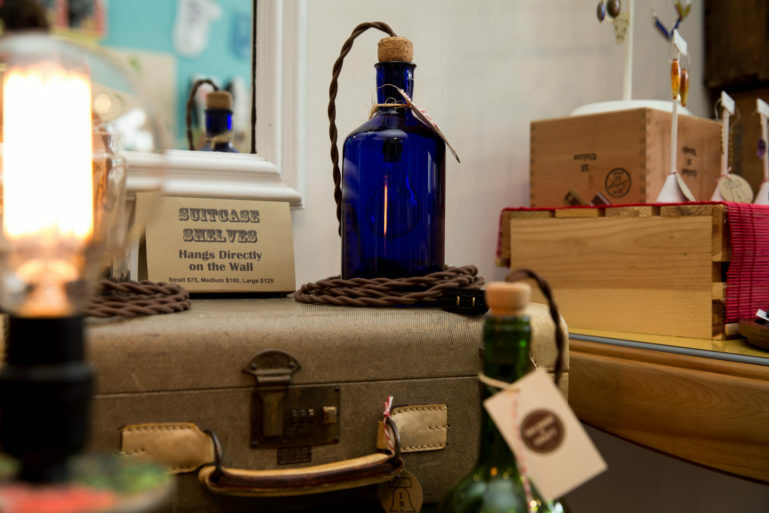 Use non- traditional shelving options like oak rum barrels or clothes hanging on display around an old bicycle that you've painted bright yellow or really anything your imagination can think of! One of the great ways to approach store displays is to think of the way that you want your customers to view your brand. Once you have that in mind it will become much easier for you to design your store display. If you are merchandising your items according to a category in a neat and organized manner remember to also cross-merchandise your items. 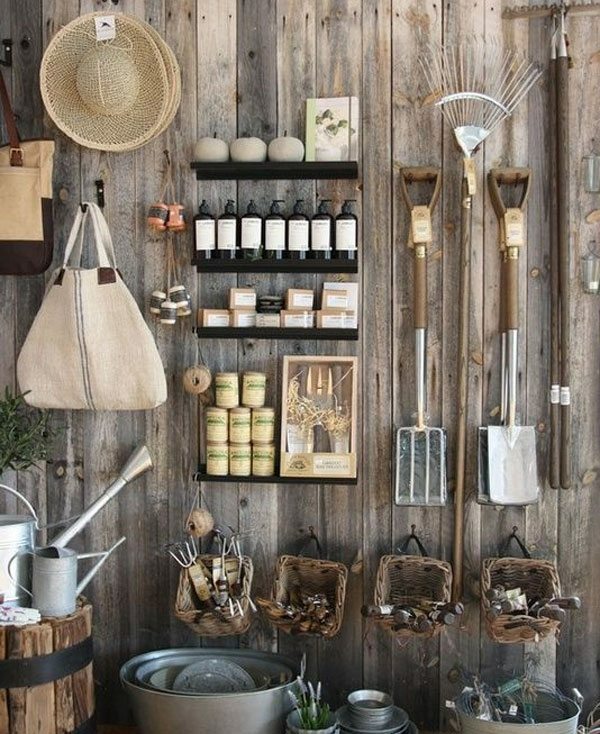 Identify the products in your store which will go well with each other and put them together in a single display. Try to view the store from the perspective of the customer. Say if you are a shopper looking for a particular dress you will also want to go for some accessories which match it. An effective power wall will immediately grab the attention of the shoppers and draw them towards it the minute they walk into the store. This wall is the place where you need to display your hot selling items or the latest fashion trends in the market. 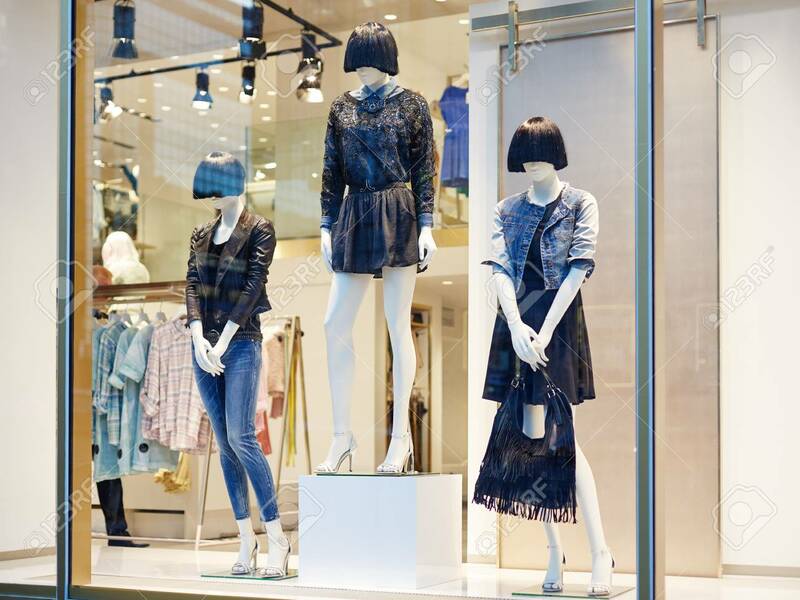 #Tip: Place a power wall on the right side of your store to gain maximum exposure. One of the biggest mistakes that store owners tend to make is the location of the store checkout area. In general, the front left of the store is a good place to locate the checkout counter. This because once the shoppers enter your store they tend to automatically look to the right and loop around the store leaving the left side unattended. Once you have decided where you want to place your checkout counter the next thing that you need to decide is what type of counter you need. For example, you can choose from many different variants like an island, long counter or a cash wrap. 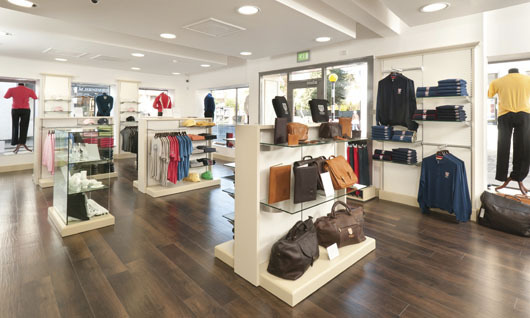 There are a lot of quick and simple steps you can take to improve your retail store design. In addition to the recommendations that we have highlighted above it is important to remember that the amount of time and money a customer is willing to spend in your store comes down to one simple fact, how comfortable they feel.